NEW PRICE! 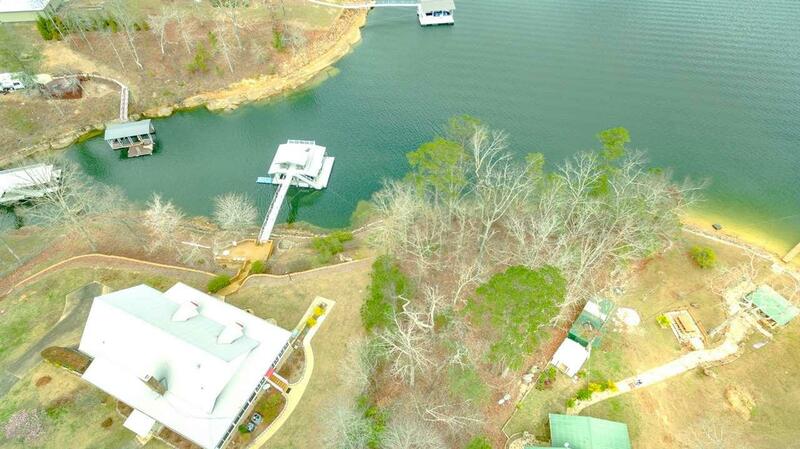 170' water frontage! 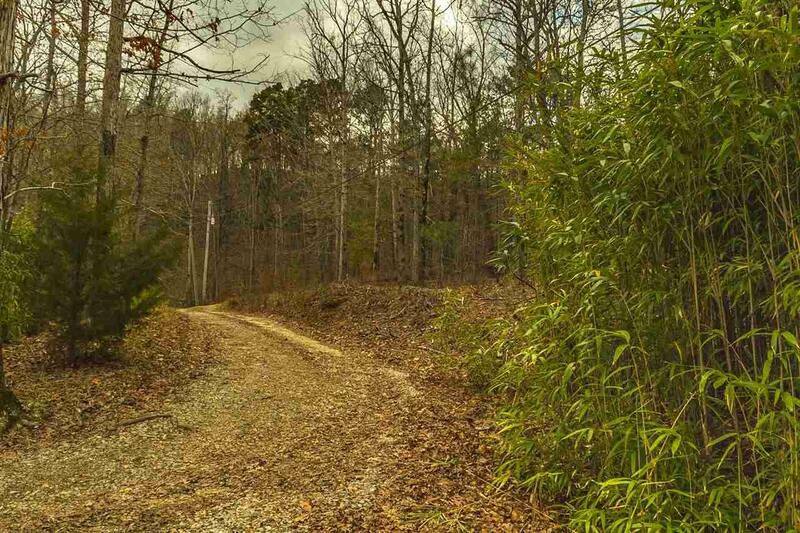 SMITH LAKE/ROCK CREEK-Beautiful, Wooded lot with 3.75 acres. 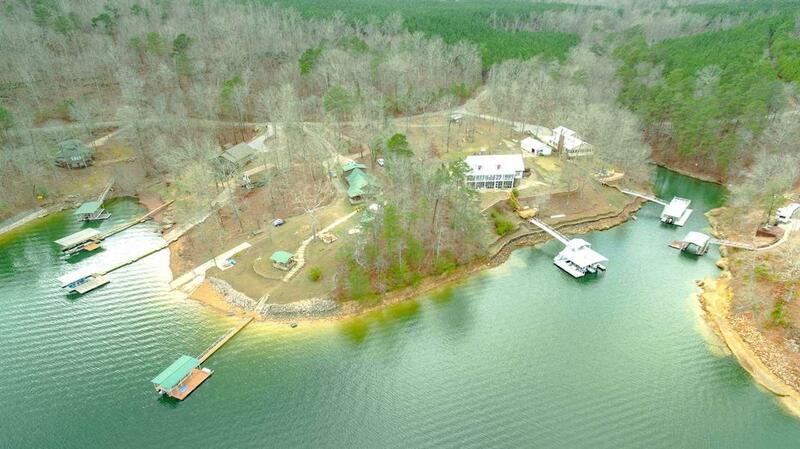 This lot offers plenty of breathtaking views and privacy. Adjoining lots on either side have beautiful homes already constructed. 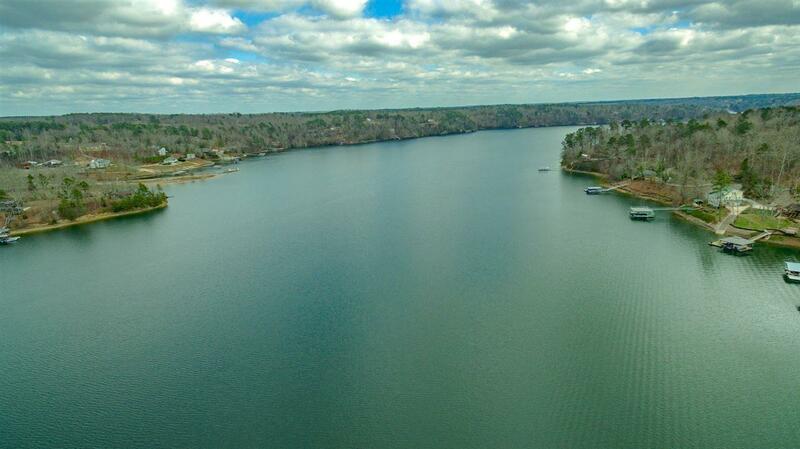 Call today to see this magnificent lot with big water views and a rock shoreline! Listing provided courtesy of Lake And Coast Real Estate Co..